Kynero added a comment to T133013: Unable to reload magazine into a weapon (REPRODUCTION STEPS REQUIRED). I hope this helps you: I am simply replying to the questions as posed by Bohemia about not being able to reload a magazine. If you have found another bug please report it by creating an incident using top drop down menu on bug site. My intention was not about debating you. What I have reported has caused other players in my party and me to not be able to reload weapons due to inventory capacity issues. Kynero updated the task description for T133013: Unable to reload magazine into a weapon (REPRODUCTION STEPS REQUIRED). Kynero added a comment to T132989: Game Permanently Freezing in Inventory Menu Switching Containers. Kynero created T133013: Unable to reload magazine into a weapon (REPRODUCTION STEPS REQUIRED). Kynero created T133006: Holding Y to Switch Weapons in Quick Slot Menu Bug. Kynero created T132990: Frame Rate Drop in Bigger Cities Xbox One X.
I am able ot reproduce this freeze/crash about 90% of time. Kynero created T132989: Game Permanently Freezing in Inventory Menu Switching Containers. Kynero created T132928: Framerate and Stuttering Cities (Novodmitrovsk). 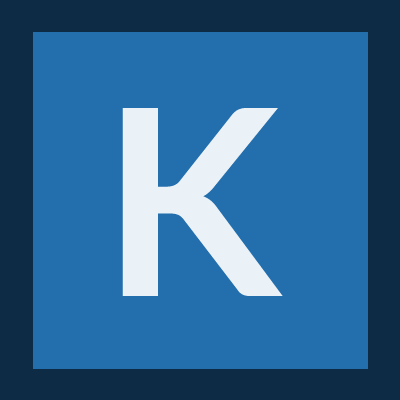 Kynero added a comment to T132898: 25/9 update. Online screen scrolling & server message. Yes I agree with comments. To see online players in the server you can scroll down but the player list does not scroll so you can not see names of all players in a highly populated server. Also I was kicked off a server without a warning notification. Kynero created T132900: Switching between party and game chat since 9/25/2018 update Bug. Kynero created T132783: Inviting Party to Game Through Xbox Menu. Kynero created T132782: Switching Between Game Chat and Xbox Party Chat Bug. Kynero created T132744: M4 Weapon Bug Incorrectly Showing Magazine Attached on Gun Model. Kynero created T132740: Switching Between Game Chat and Xbox Party Chat. Kynero created T132728: Blue Lockers in Guard Houses Item/Loot Spawn Not Accessible. Kynero created T132713: Shooting Blanks When Holding Left Trigger (LT) and Pressing Y to Reload. Kynero removed a watcher for DayZ Xbox: Kynero. Kynero added a watcher for DayZ Xbox: Kynero. Kynero created T132621: Frame Rate Slow Down and Game Freezes and Crash While Aim Down Sites, Looking Through Scope.